I could not find a way to remove the partition via the Mac OS X Disk Utility, so I resorted to some terminal work. By clobbering the first few bytes of the disk's partition map, I essentially made the whole disk look like random garbage, and TrueCrypt no longer presented a warning. This will cause data loss, so be careful. First, find the drive's device number using Disk Utility. 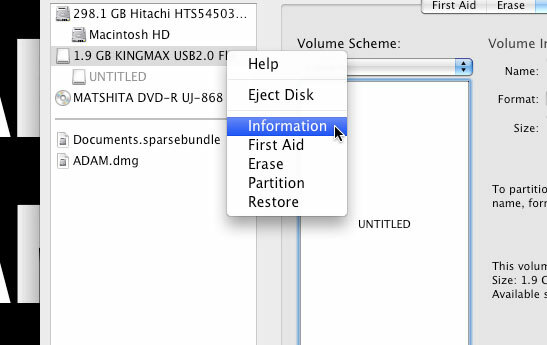 Right click on the drive (not one of the partitions) and select "Information." Look for "Disk Identifier" in the property list. 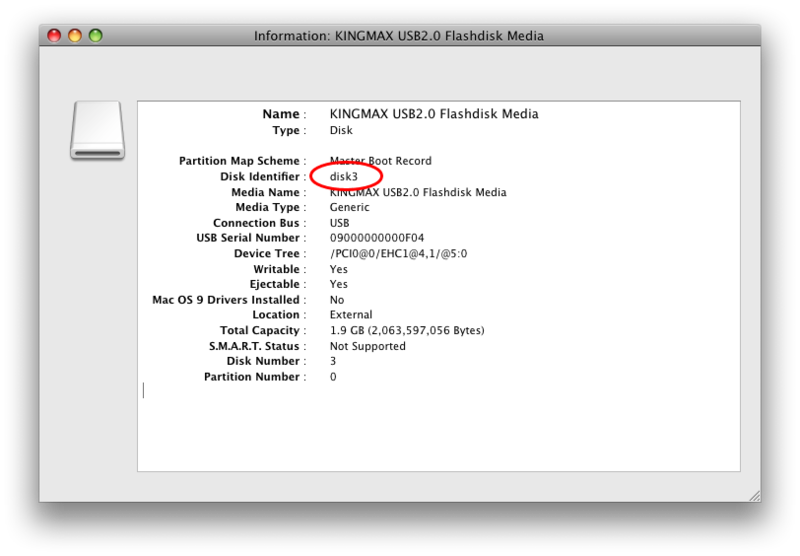 In this case, my drive is called disk3, which corresponds to /dev/disk3 on the filesystem. Tomorrow it might be disk4 or disk6, so don't make any assumptions here. Failure to find the correct drive number in this step will cause you to erase the wrong drive in a future step. Open up your terminal and umount this disk's volumes. Note the asterisk, which should be included in your command. Unmounting drives in the Finder will make the disk unavailable in /dev, and we need this block device if we're going to clobber the filesystem. Once the partitions are unmounted, we can write junk to the partition table and essentially unformat the drive. This is the dangerous part, so don't screw it up or you will destroy the wrong drive, lose all your data, and seriously hate life. Replace FULL_OF_FAIL with your drive identifier! After writing zeroes to the front of the drive, TrueCrypt happily made an encrypted volume on the disk.